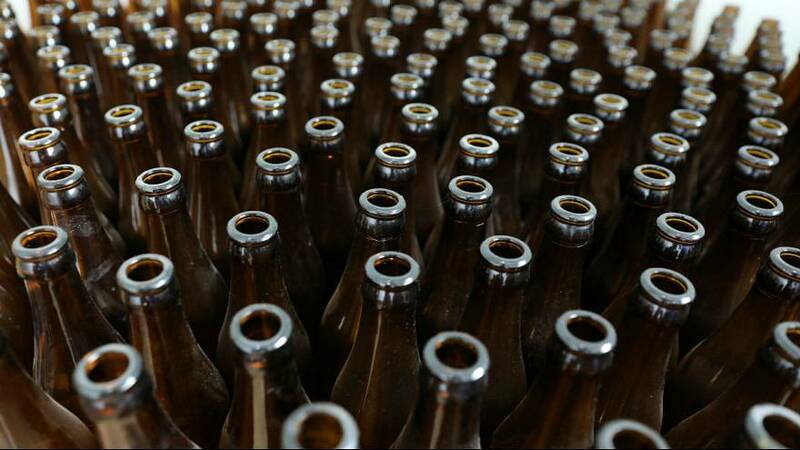 Around 30,000 bottles of beer were left strewn across a road after an accident in Germany. A beer-carrying delivery truck collided with the central reservation barrier on the A45 at Hesse after being hit by a car that had lost control, reports AFP. The collision caused the lorry to spill its 1,500 cases of beer across the road. The driver was taken to hospital for examinations. The smash blocked the road for several hours.